The State of Mato Grosso is developing a REDD+ Program under the State System for REDD+ that was created by law in January 2013. Mato Grosso has been participating in the REDD+ SES Initiative since 2013, using REDD+ SES to develop its Safeguards Information System using REDD+ SES. A Standards Committee was established in May 2014 following discussions with the members of the Climate Change Forum, a platform composed of government, civil society, Indigenous Peoples and rural producers that discuss and address climate change issues. The Standards Committee has 9 civil society organizations, 5 State government agencies and 2 federal government agencies and is responsible for interpreting the REDD+ SES indicators to fit the context of Mato Grosso. 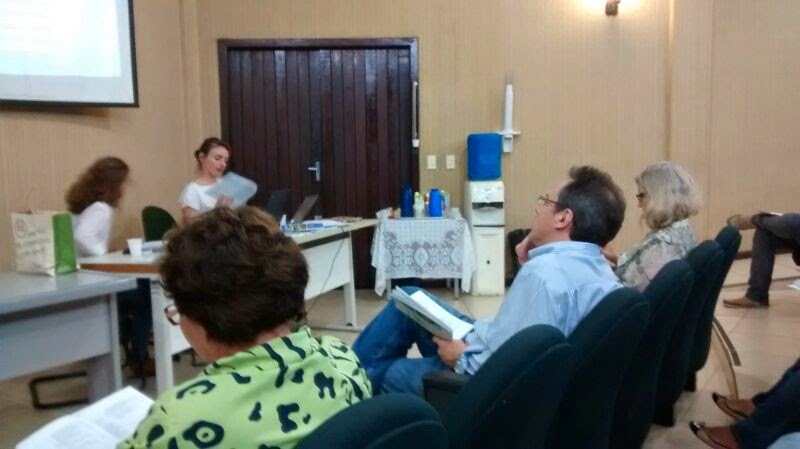 The facilitation team is composed of the Secretary for Environment of Mato Grosso (SEMA) and the Instituto Centro de Vida (ICV). The facilitation team developed with the support of IMAFLORA, an organization with extensive experience with safeguards in Brazil, a proposal for the Safeguards Information System that defines the scope, process and organization for monitoring and reporting of safeguards in Mato Grosso. The proposal was presented to the Climate Change Forum in May 2014. After agreeing on the process for interpretation of indicators during its first meeting in June 2014, the Standards Committee discussed the interpretation of the indicators of each principle during meetings hold between June and October 2014. Each principle of REDD+ SES was assigned to one or two organizations that were tasked to developed a draft of Mato Grosso- specific indicators that was then discussed with the Standards Committee during a meeting. The final draft of indicators was presented and finalized during a workshop with representatives from government, civil society, Indigenous Peoples and rural producers in November 2014. The draft of indicators was posted on SEMA website and submitted for public comment between 10th December 2014 to 10th March 2015. The workshop also provided the opportunity for discussing a protocol for public consultation that will enable local communities and Indigenous Peoples to provide inputs to the draft indicators. Further consultations will be organized during 2015.